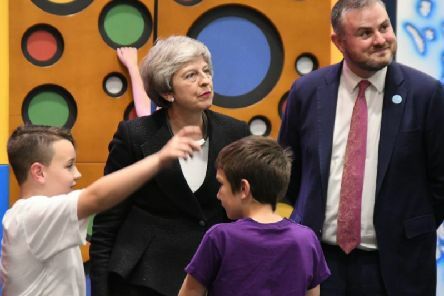 Prime Minister Theresa May took a break from Brexit negotiations to visit East Lancashire today when she viewed Burnley FC In the Community's new Leisure Box centre. 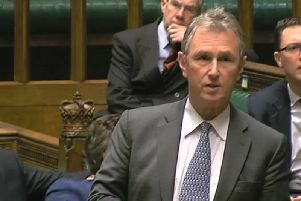 Ribble Valley MP Nigel Evans has called for Prime Minister Theresa May to quit as soon as possible. 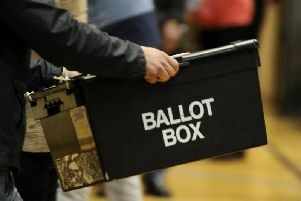 The countdown has begun to European Parliament Elections, which will take place on Thursday, May 23. 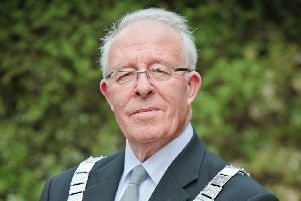 Tributes have been paid to Lancashire borough and parish councillor Ian Sayers who has died suddenly. 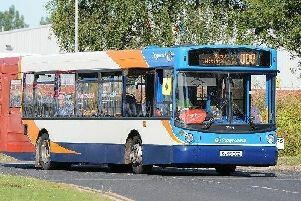 Bus and train passengers in Lancashire should one day be able to buy a single ticket for their combined journey - and pay the best price for it. 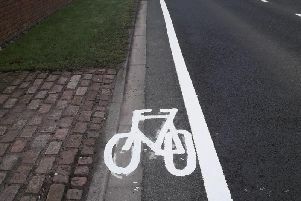 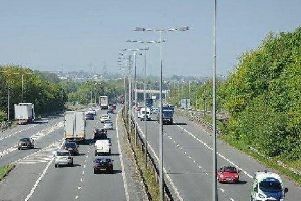 A proposed “M65 extension” linking East Lancashire with Yorkshire should be renamed – because it does not necessarily reflect the route which any new road might follow. 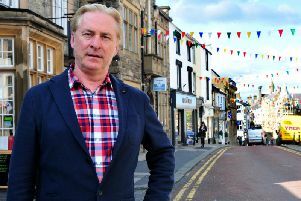 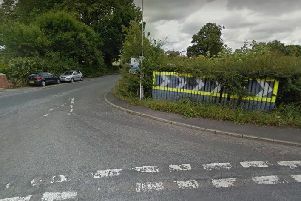 Kevin Horkin, former Mayor of Clitheroe and Conservative candidate for Ribble Valley Borough Council's Primrose ward, has warned the electorate that the Liberal Democrats have only put up 16 candidates in the borough council elections because ''they clearly accept that they cannot win control of the council without forming a coalition with Labour''. 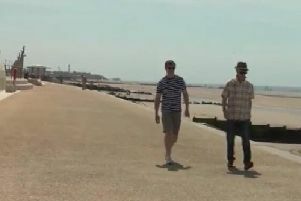 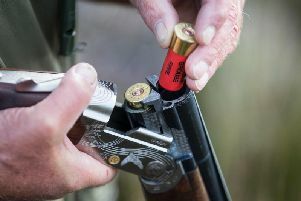 More people are applying for gun licences in Lancashire with police across the country warning background checks are draining their resources. 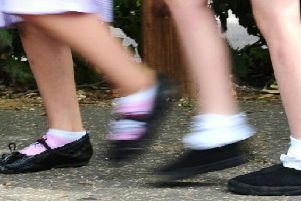 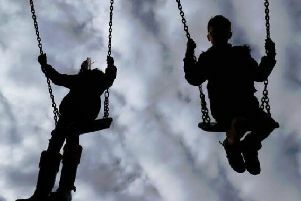 Services for vulnerable children and their families will be delivered from seven fewer buildings across Lancashire, after the final stage of an overhaul was approved. 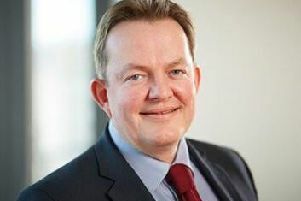 The organisation which promotes economic growth across Lancashire has confirmed the identity of its new interim chief executive – almost a fortnight after he started work. 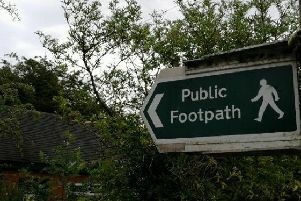 Volunteers are being sought to help find historical rights of way in Lancashire which could be lost if they are not identified before a government-imposed cut-off date. 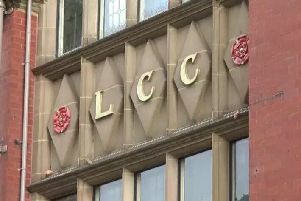 Plans to increase independent living for young adults with disabilities in Lancashire will take account of individual circumstances, a group of councillors has been told. 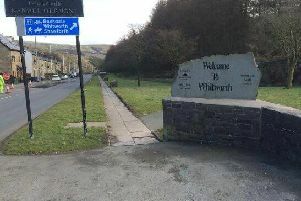 Swingeing Government cuts to funding to help people quit smoking in the North West are denying vulnerable people the kind of "vital help" that could save their lives, according to Cancer Research UK. 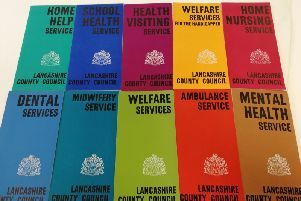 When the inaugural members of Lancashire County Council met for the first time 130 years ago this week, the authority’s geographical spread was almost as boundless as its responsibilities.